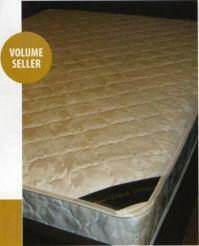 We stock a wide range of Mattresses and Divan Bases of the highest quality to suit all budgets. At Furniture Galleries we have over 60 mattresses and bases in store and on display ranging from the stantard mattress to our bespoke range. Choose a mattress from a sleection of memory foam, pocket sprung, pillow top, goose feather mattress, anti allergic mattresses and foam mattresses. 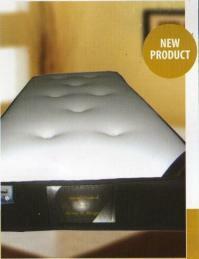 This is a new product and is proving very popular. 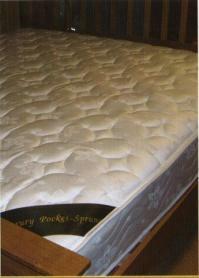 Depth 10"
A luxury pocket sprung mattress with memory foam makes this a real winner. 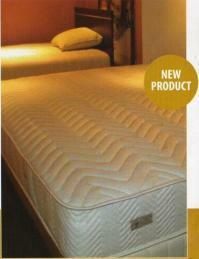 Depth 10"
Our one piece Memory foam mattress with a high quality cover is priced to sell in all sectors, Depth 10"